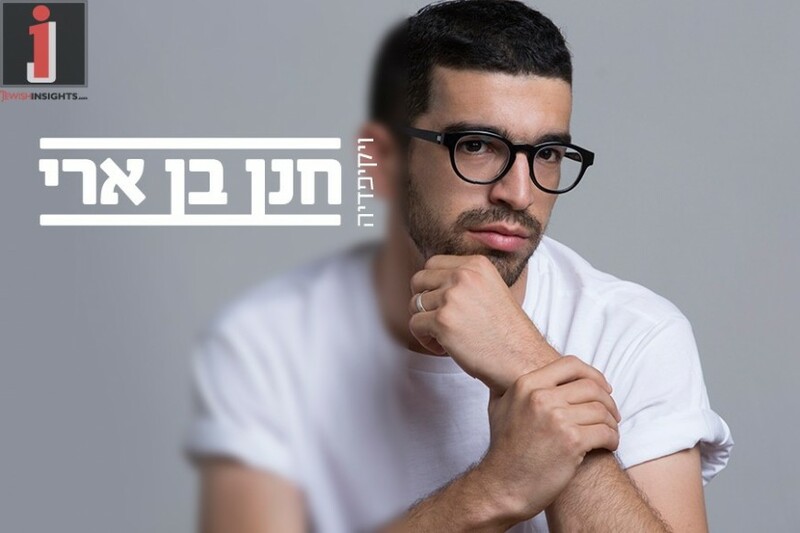 Chanan Ben Ari is a rising star in Jewish/Israeli music. He opened up his unprecedented musical career by winning over the hearts of all his listeners, public and radio stations alike, with his impressive and unique style. He writes, composes, performs spectacularly, and has immediately become a well-known name in all of Israel. 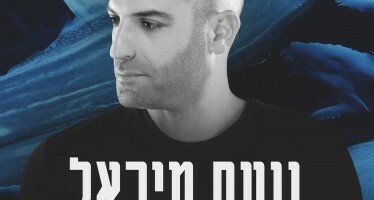 In February 2016 he released his first album Izun which reached gold status in a short timespan, and had a number of hits, the most famous of which was Ha’Chaim Shelanu Tutim. After releasing the album he went on a concert tour that got a lot of attention. 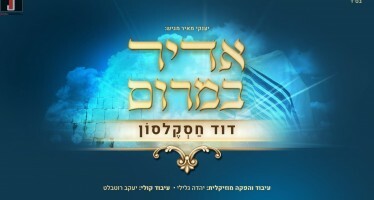 While on his concert tour, he also simultaneously released two new singles called Lo Levad and Todah Sh’At. Now he is releasing his latest single called Wikipedia, in which he speaks his mind in an open way, satirical and with depth. 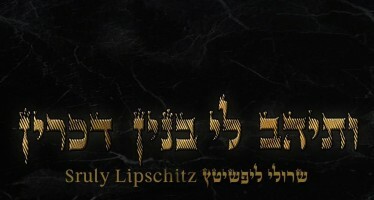 He will also be going on another mini concert tour in Israel over the summer, in Tel Aviv, Haifa, and Yerushalayim.